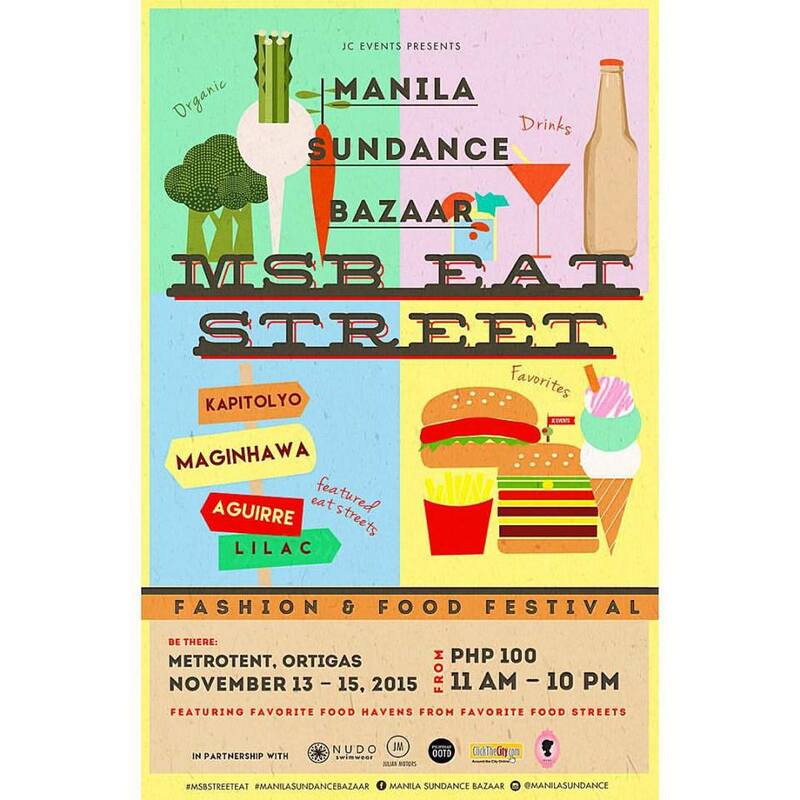 The best of the restaurants from Kapitolyo, Maginhawa, Aguirre and Lilac all come together for the Manila Sundance Bazaar happening this weekend. For only P100, experience the best those streets have to offer as you don't have to brave the traffic to go there. Not only that, do some early Christmas shopping with the fashion items they have in store here at amazing prices.